Our journey continues onto Somerset, just about 97 miles west of London, to a little town called Bath. 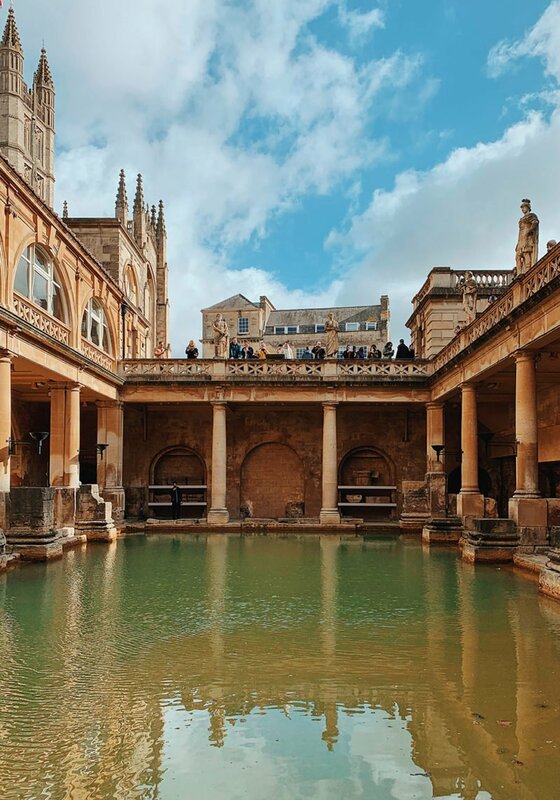 As you might know, it’s best known for its Roman Baths which were once used for public bathing and now considered one of the best preserved Roman sites in the world. 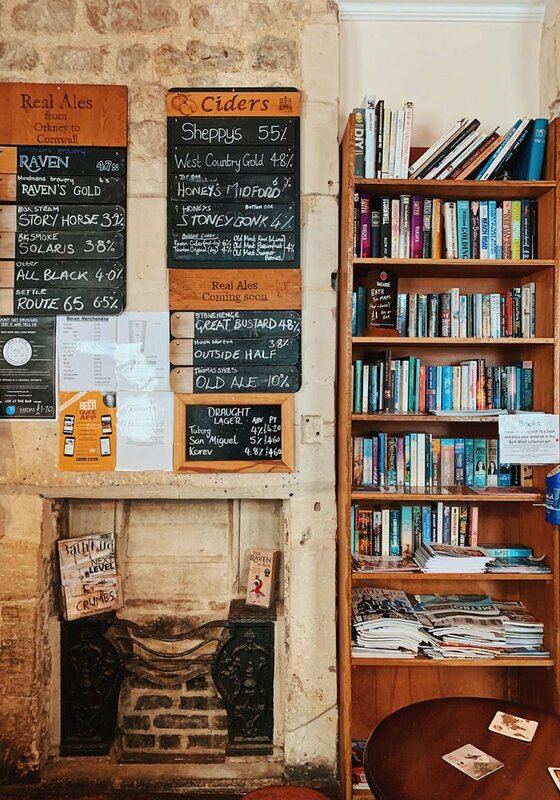 And in a town as small as Bath, it might be easy to underestimate the food. But to my surprise, the dining and drinking scene in this uniquely historic town is not to be overlooked. Actually, this was a consistent discovery throughout the rest of our trip through the English countryside! 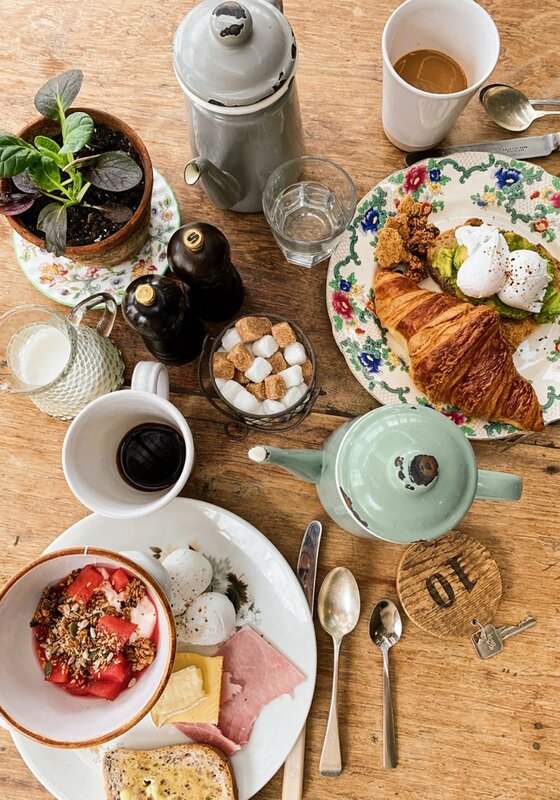 So yes, indeed, I would absolutely consider Bath nothing less than a foodie destination! And to think, we only scratched the surface in the little time we had there. It had certainly left me craving more and eager to return to explore more of what this little city, full of Roman history and beautiful Georgian architecture, has to offer . . . 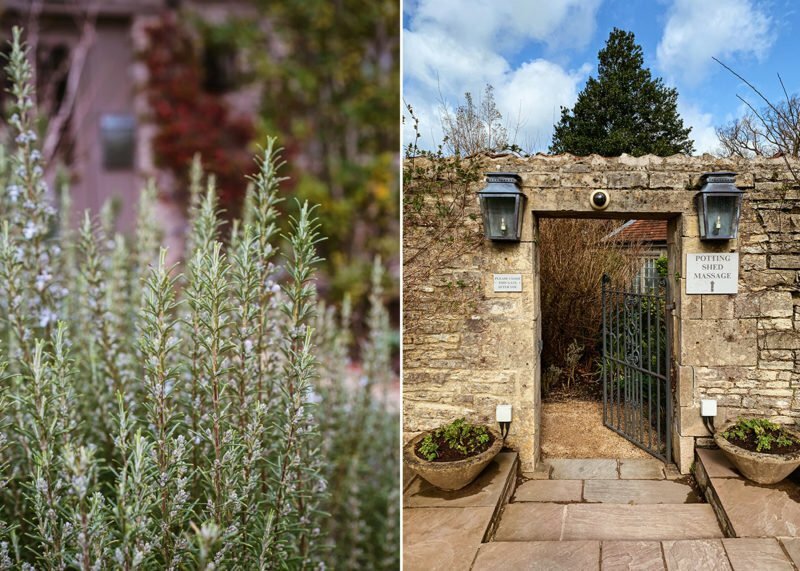 The Hideout: Tucked away in the narrow, quiet streets of Bath, is a true hidden gem that shouldn’t be missed. We happened to stumble upon it by accident or rather, perhaps fate led us here. But trust me when I say this place should be a top destination while in Bath. 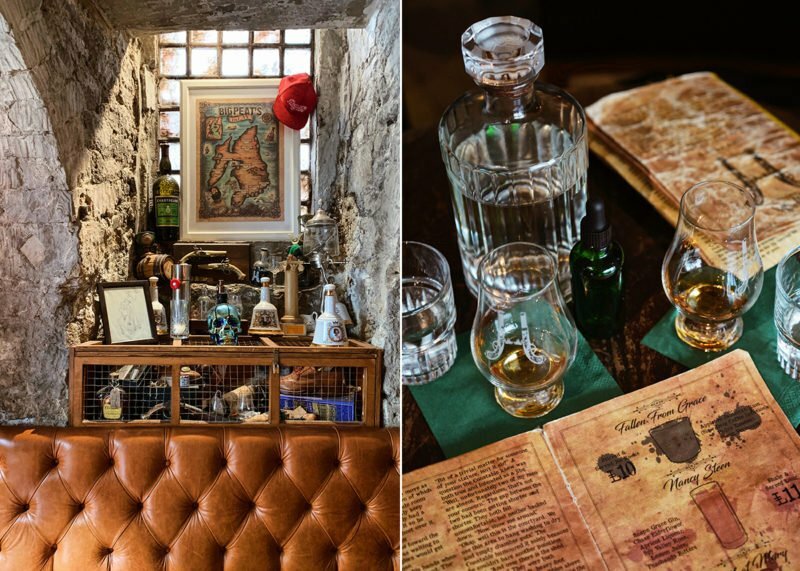 Founded by Callum and Ross, two Bath natives who are genuinely passionate about whiskey, The Hideout is exactly what the name implies. A hide out from the buzz of the city . . . a place to unwind, rest your feet, discover a new favorite cocktail or to simply just chat with any of the extremely knowledgable and friendly bartenders about, what else, but whiskey. 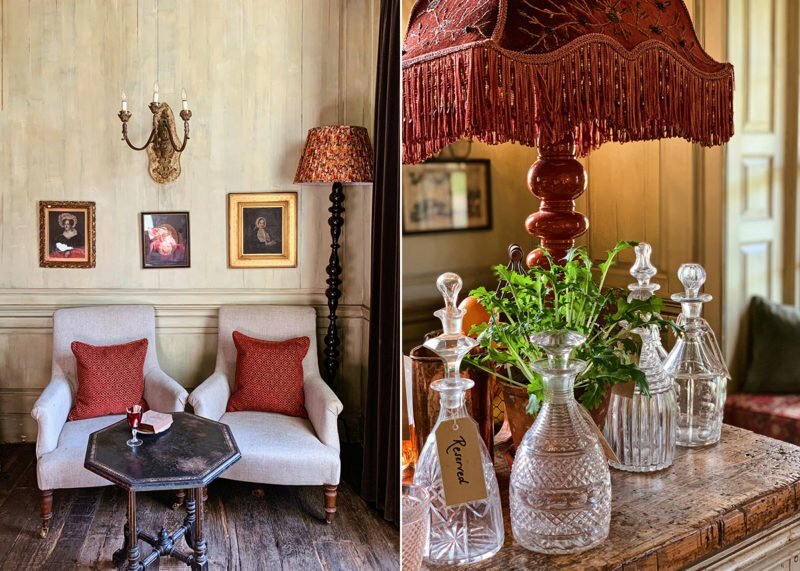 There is so much thought, enthusiasm and love poured into The Hideout – from the custom printed menus that rotate out every few months to the handcrafted cocktails that change from time to time. 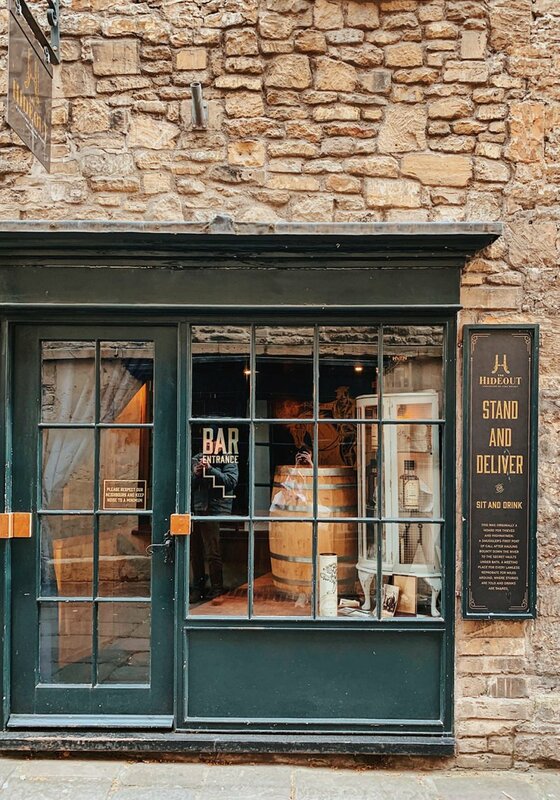 From the moment you step foot into the old, stone-walled bar, you know you’ll be taken care of and best of all, you’re sure to have a great time. Sally Lunn Bun: Located across from The Hideout is home to the iconic Sally Lunn Bun. Legend has it that Sally Lunn, a French refugee, brought the recipe to Bath in the 1680s. Her famous buns, similar to that of a French brioche, became so loved and popular, Charles Dickens mentioned them in one of his novels. 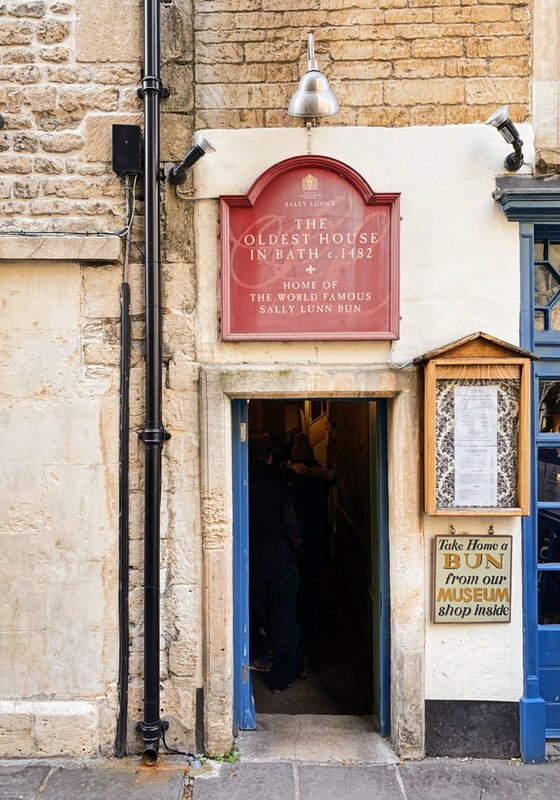 Today, you can visit one of the oldest houses in Bath to enjoy a Sally Lunn Bun with your afternoon tea or lunch – or if you’re short on time, you can visit the museum downstairs and take one home in a beautiful gift box. 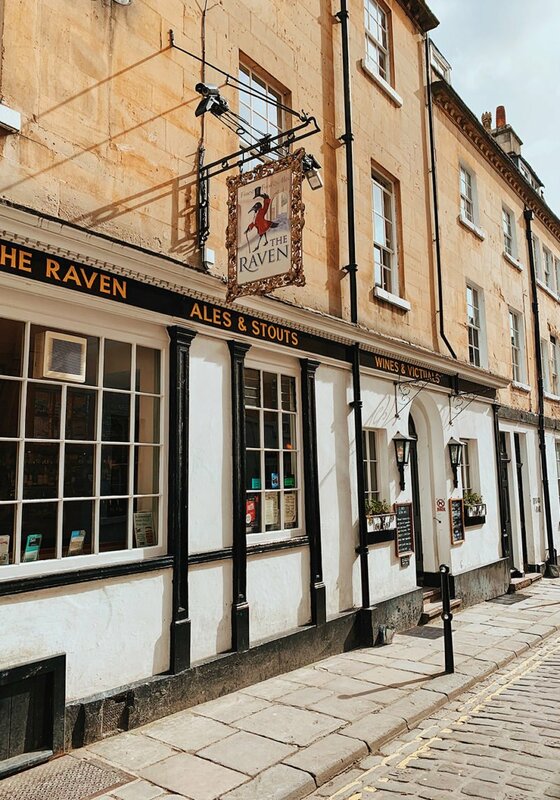 The Raven: Mingle with locals and enjoy a hot, handmade steak pie and a pint of English ale in this original British pub. 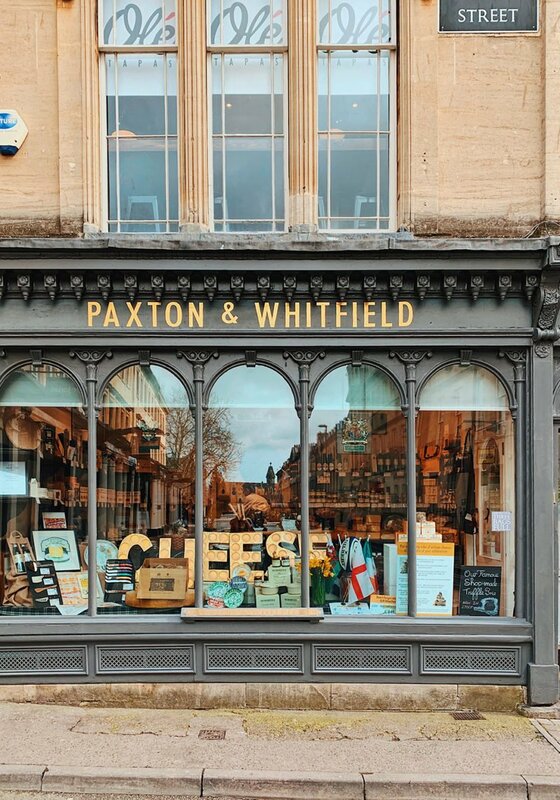 Paxton & Whitfield: One of the oldest cheesemongers in England, Paxon & Whitfield is the place to visit for the finest, artisan cheeses. 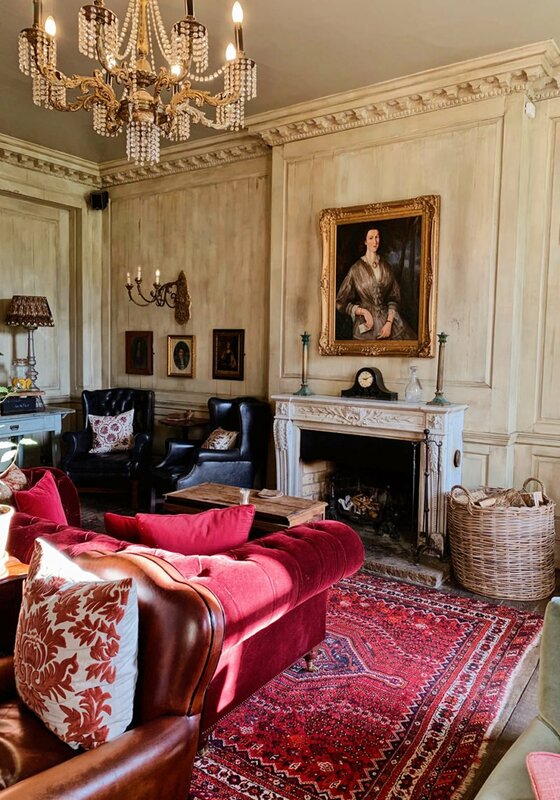 A perfect stopover before a picnic or to bring back to your hotel for a post dinner snack. 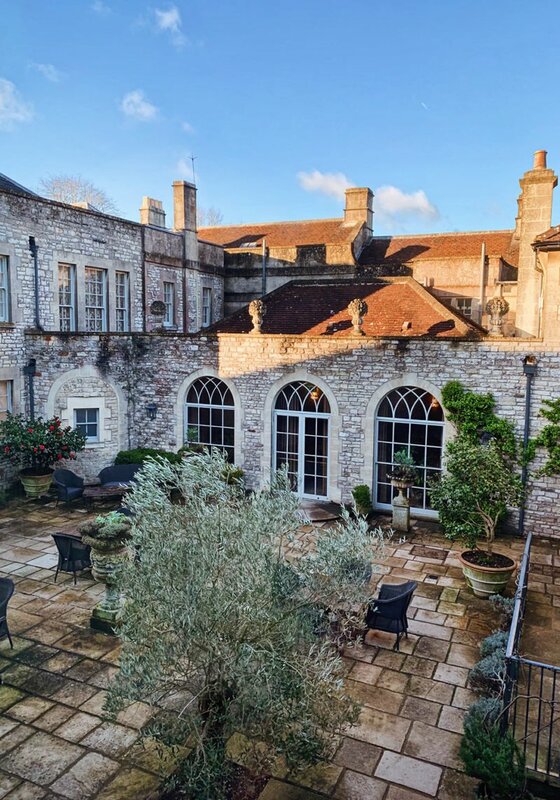 The Acorn: Believers that “plants taste better,” The Acorn serves up beautifully plated, refined vegan dishes in one of Bath’s oldest buildings. Chaiwalla: This cafe specializing in Indian street food is a local favorite, serving up delicious homemade samosas, daal and plenty of vegan options, as well. 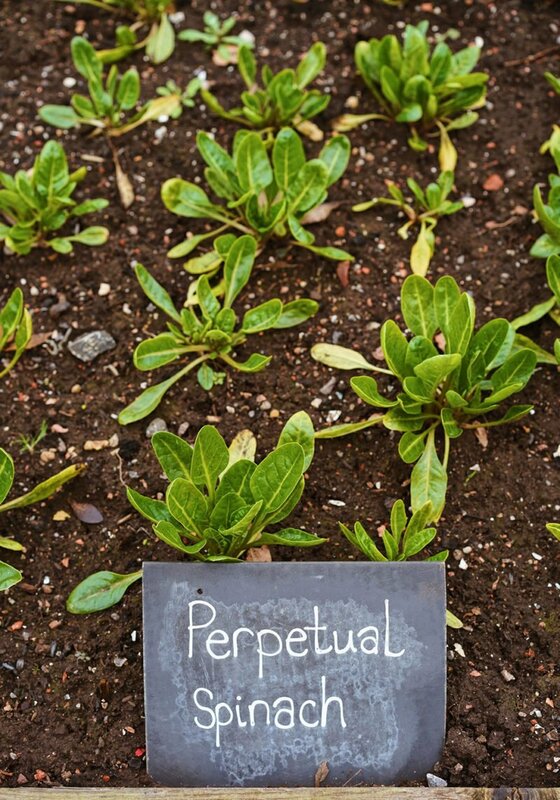 Eight: Eight serves eight, beautifully thought out dishes that change with the season. Fresh, innovative and just an overall impressive experience. 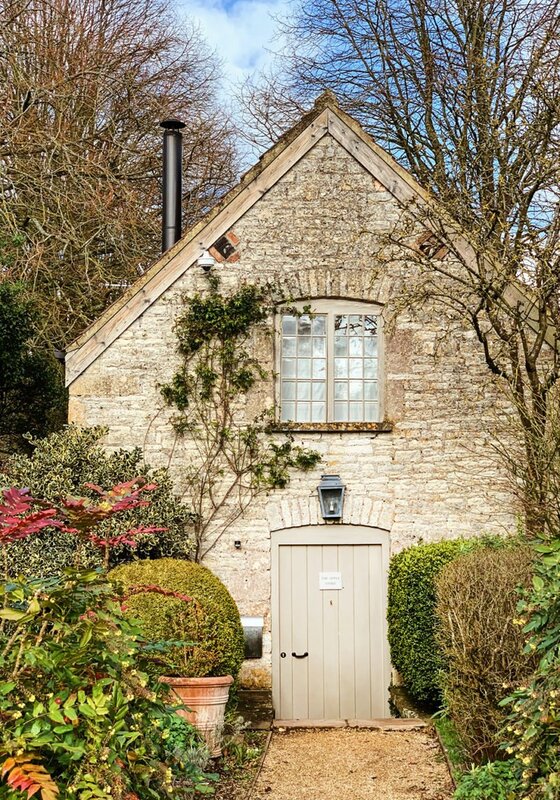 Just 25 minutes from Bath is The Pig near Bath, our home for the evening before we head into the Cotswolds. 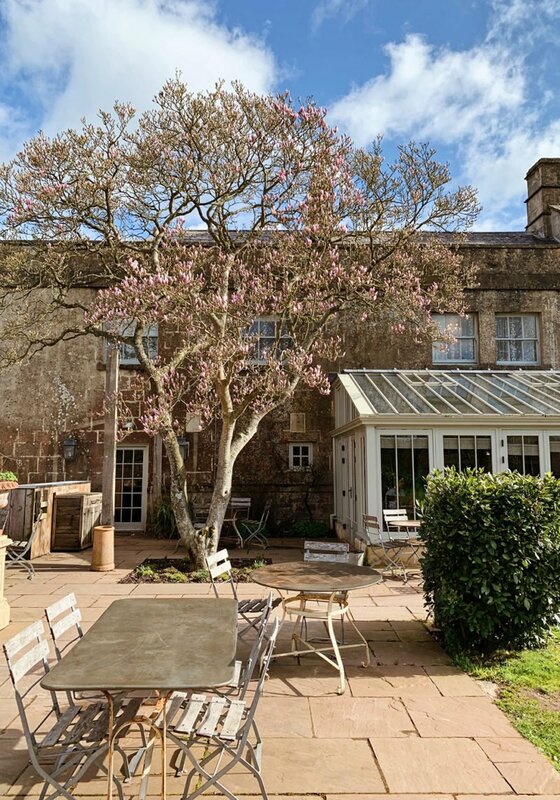 I couldn’t think of a more perfect jumping point to our English countryside adventure than this beautiful country house retreat nestled in the Mendip Hills of Somerset. 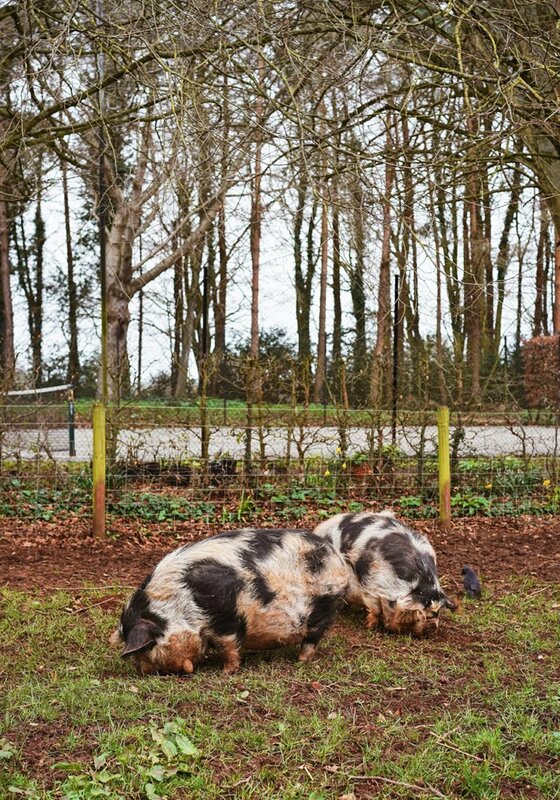 As much as The Pig is about hospitality and a most charming and beautifully designed hotel, it is, at it’s core, centered around food. 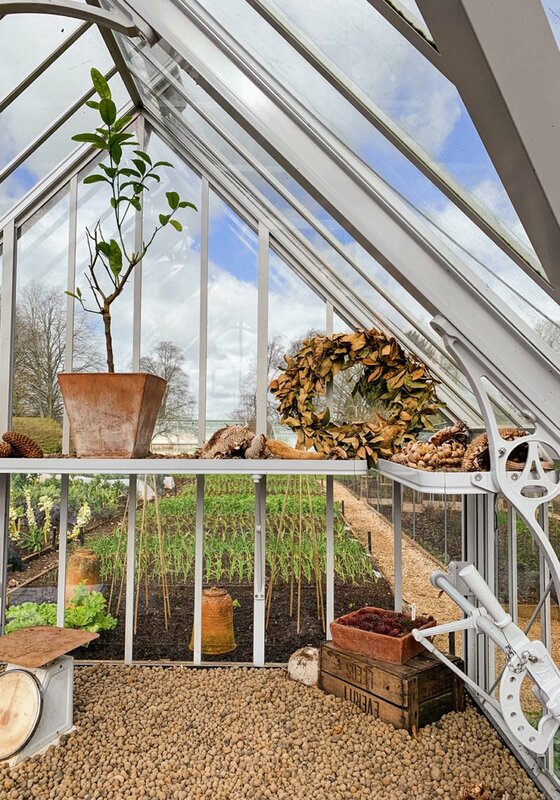 Everything here is driven by the gardeners and foragers of the kitchen garden, the highlight of their 20 acre property. 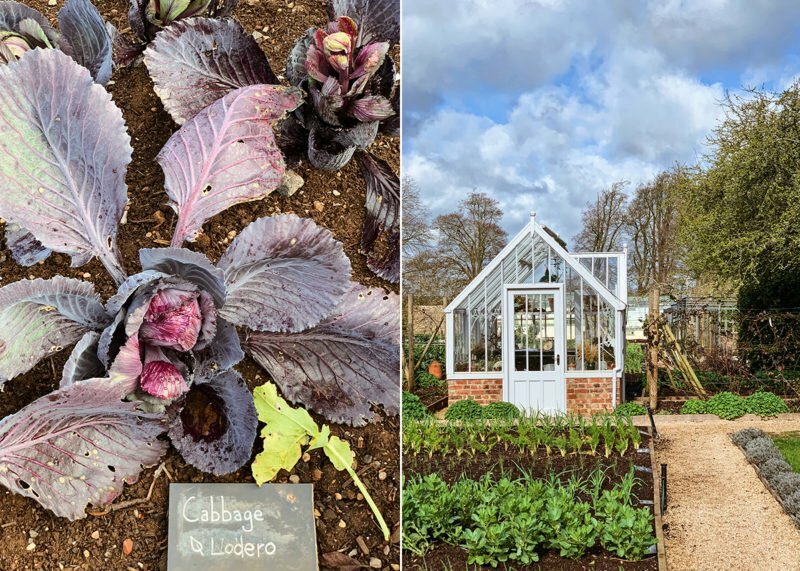 Vegetables, herbs and fruit are grown and foraged in the garden and its polytunnels while pigs and chickens are reared on property for pork and eggs. 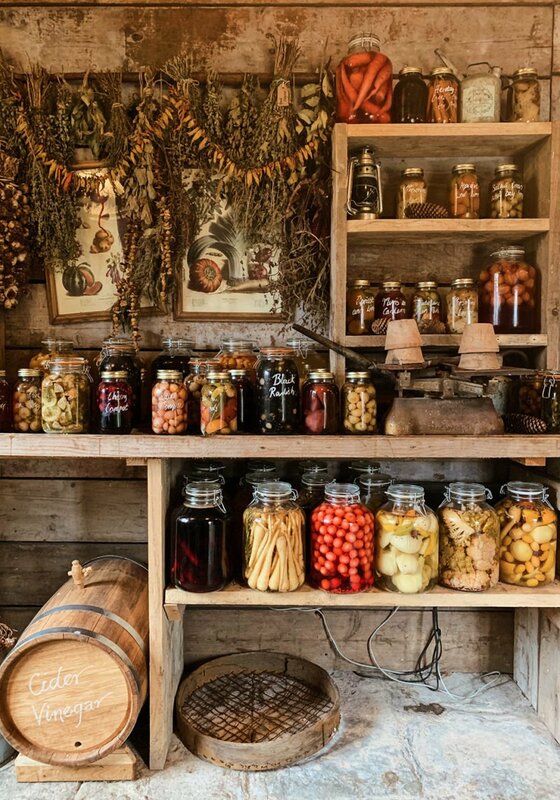 Vegetables are pickled in the kitchen larder and liquors are infused with fruits and herbs for unique craft cocktails. Expect to wake up to an incredible breakfast spread of homemade granolas, yogurts, poached fruits, fresh eggs and even a shot of apple cider vinegar to help you digest and get on with your day. 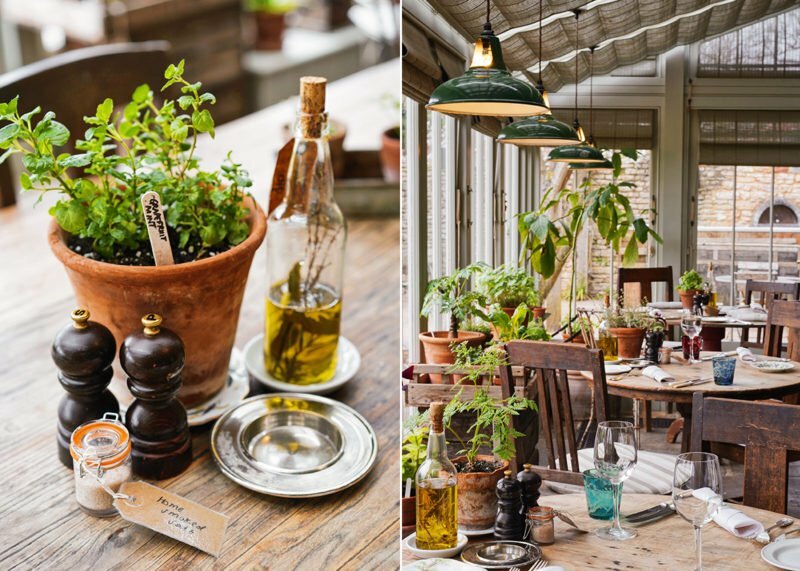 Enjoy lunch and dinner in the beautiful greenhouse/sunroom, surrounded by potted herbs and plants – and let their beautifully illustrated menu guide your meal selection. 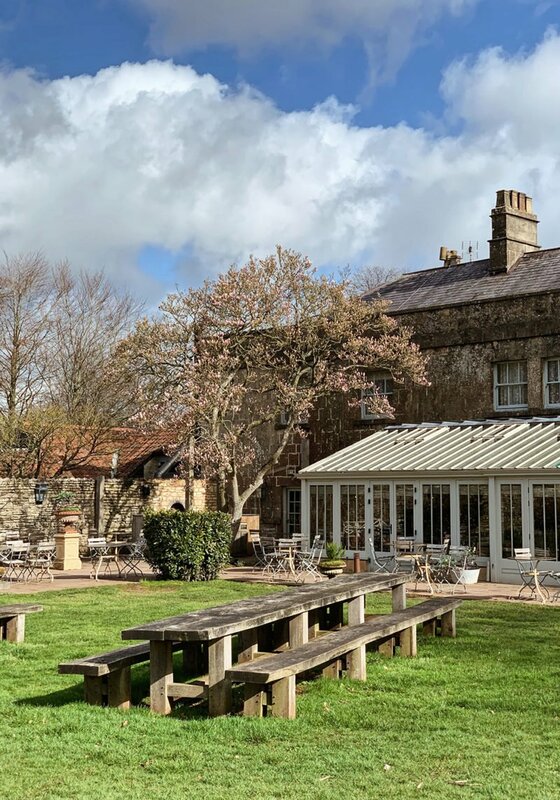 A local map will show where all the seasonal ingredients are sourced from, outside from the Pig’s own kitchen garden, of course. The Pig is heaven on earth for us foodies and truthfully, one night was not nearly enough time to spend on at this rustic, shabby-chic Shangri-La.